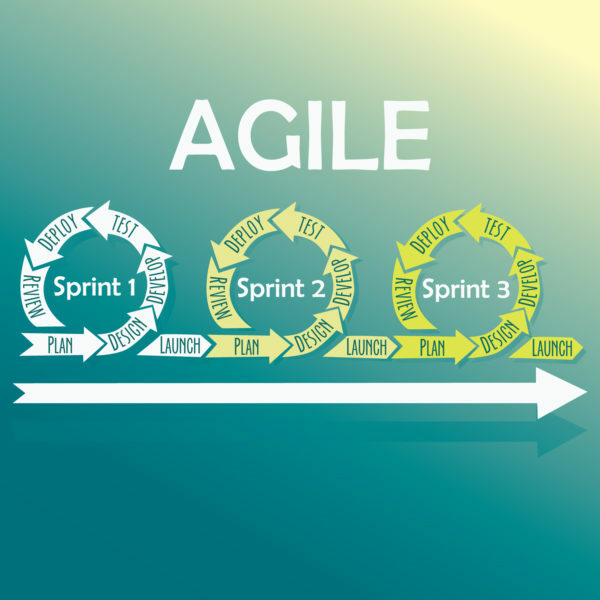 The Agile methodology has become one of the most important buzzwords in software development today. Companies cannot remain competitive without Agile anymore, so they are definitely at the risk of losing ground on their peers if it is not implemented. This means that getting the right certification in Agile can definitely help your career since companies are always in need of talent. Agile is an extremely planning-oriented methodology. Teams often have to plan ahead regarding what they need and what they can do to further the product in their next sprint sessions. Since Agile easily renders itself to change, adapting to different situations is a necessity. This means that the teams have to be flexible enough even from the early stages of planning and estimation, and leave enough leeway to adapt to sudden changes. Agile estimation uses a number of tools in order to help the teams understand how they should proceed when they are planning. The tools and techniques are highly important since they make the entire process easier to handle. The focus should be on creating useful, practical and reliable plans which you are sure that you can follow up on. Ultimately, the focus is one finishing the plan within the time allotted to it and not exceeding the budget allotted to it. This is, therefore, a measure of the accuracy with which the estimations have been done. If the teams are capable of Agile estimation and planning, they are sure to be successful in this case. There is less stress on the developers when they have to estimate. Better estimates are obtained as a result of this feeling of freedom, and velocity planning estimation for stressing can definitely help the project better in the long run. Communication is also better if the team uses velocity estimation methods. This is because talking to the user in terms of ‘story points’ and not days can greatly help because there is less focus on the duration. Planning becomes real, by using estimates. Nobody can focus on why the team is taking a whole lot of “days” for a story if the estimation is done based on the number of stories they have to complete. The focus would be more on the quality of the work being done, rather than the duration it takes to be completed. Agile Estimating and Planning Training is conducted over the course of a single-day workshop, where the members would be taught to become more proficient in planning. This means that they would learn how to successfully plan and complete a project well within time, without having to be overworked towards the end.